Having a bad hair day with unmanageable, frizzy, and static hair? It’s time to balance out your hair ions Tame you wild hair! 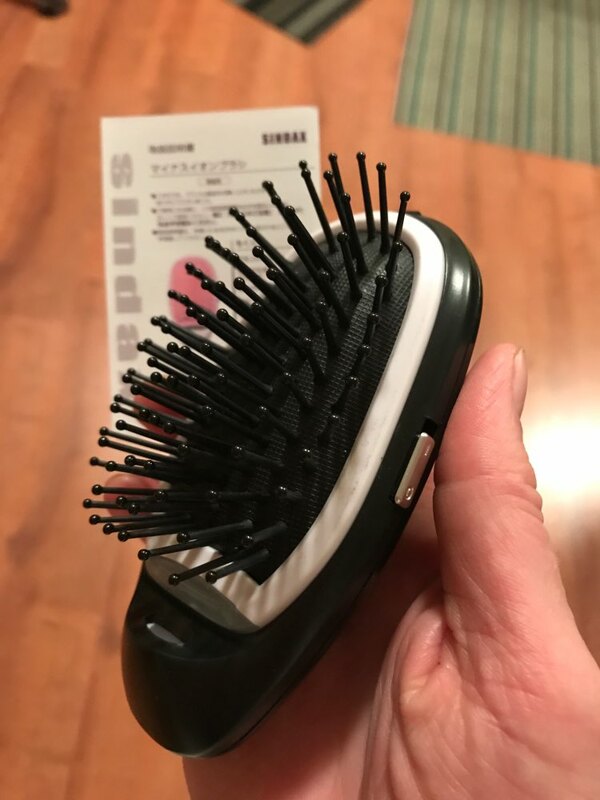 with the Ionic Breeze Hair Brush. 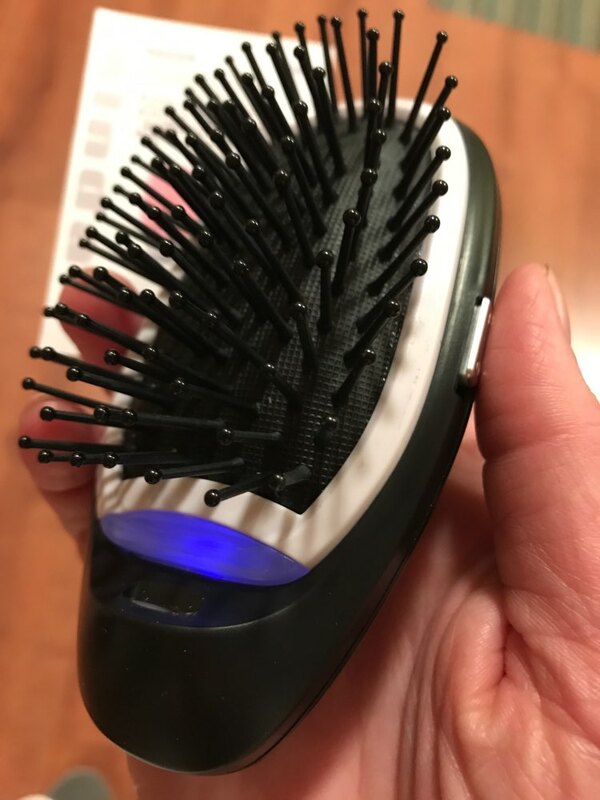 Constant brushing and towel-drying can strip away negative ions from your hair, causing frizz and dryness… and that’s why this brush can save your hair! 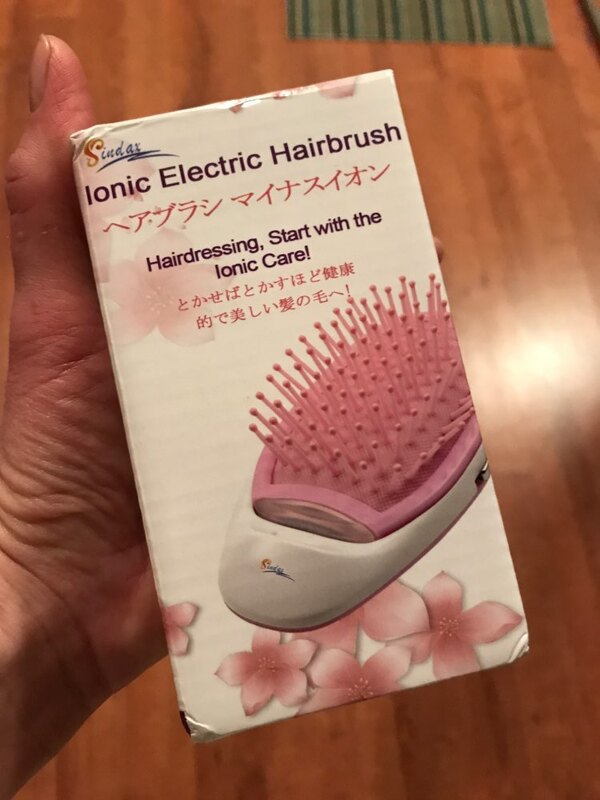 The Ionic Breeze Hair Brush emits negative ions into your hair to restore the balance of ions, removing static electricity making your hair shiny, smooth, frizz-free, and manageable. The negative ions are activated by heat, which is why Ionic Breeze is powered by electricity. Hair friendly technology protects the health of your hair while giving you a beautiful silky smooth result! It’s time for luscious, silky, and flowing hair. 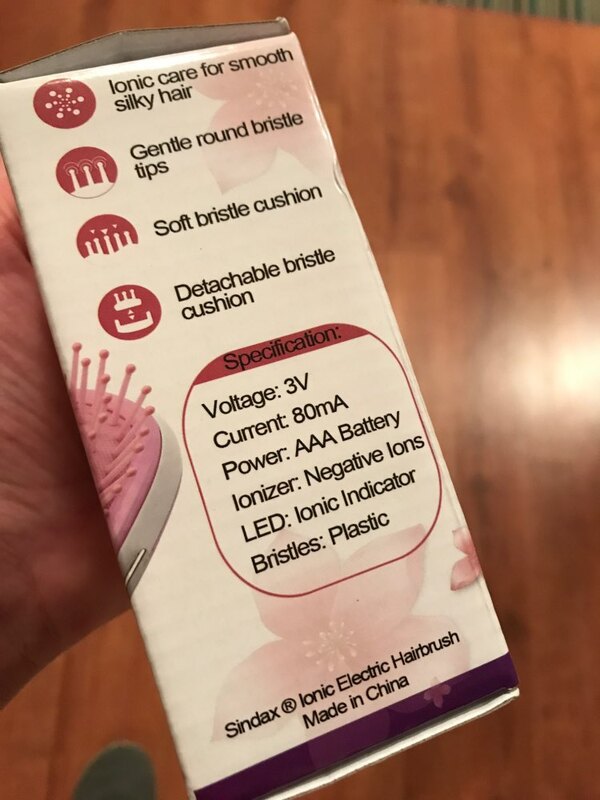 when finished set “OFF”, brush will automatically turn off after a few minutes. 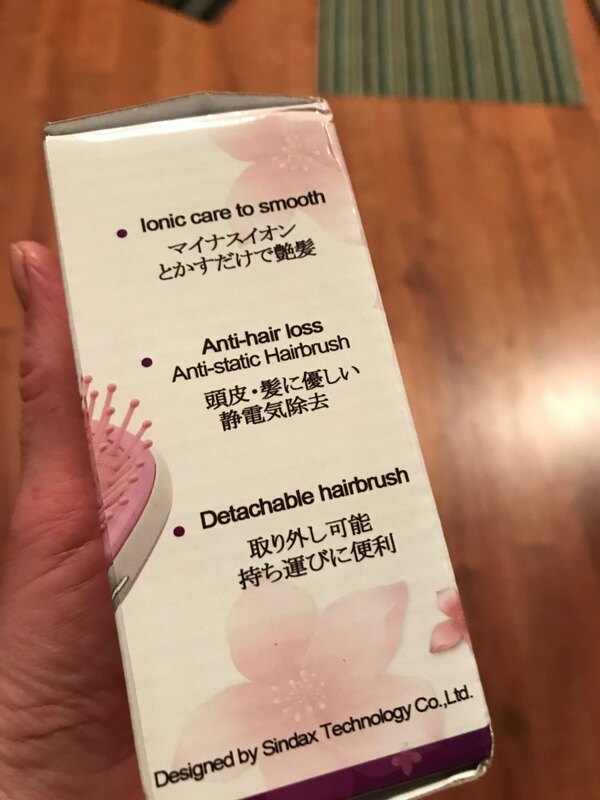 See why thousands of women are using the Ionic Breeze Hair Brush! Thank you for the beautiful gift you included with my brush. The customer service is excellent from this store. Nice product. Does what it says.